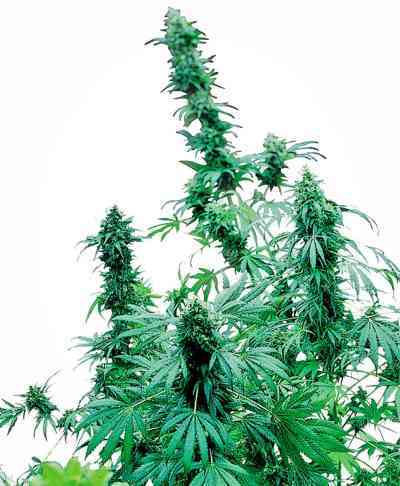 Industrial Plant cannabis seeds by Dinafem Seeds belong to a feminized cannabis strain that results from the cross between an Afghani and a Thai. It is a very commercial cannabis strain that provides growers with high quality bumper crops. Industrial Plant is great for commercial purposes. It grows into an outstanding, fast-flowering, high-yielding, easy-to-grow, medium-sized/big, vigorous marijuana plant laden with huge, thick buds covered in resin. Producing impressive yields if grown in optimum conditions, this cannabis strain really lives up to its name. Industrial Plant does well indoors, particularly in SOG and SCROG. Outdoors it enjoys temperate/Mediterranean climates and the greenhouse. It has inherited its parents' complex qualities, which are renowned worldwide. Industrial Plant has a pronounced flavour and aroma, with notes of Skunks, citrus, wood and spices. The effect is powerful, balanced, physical, cerebral and long-lasting. 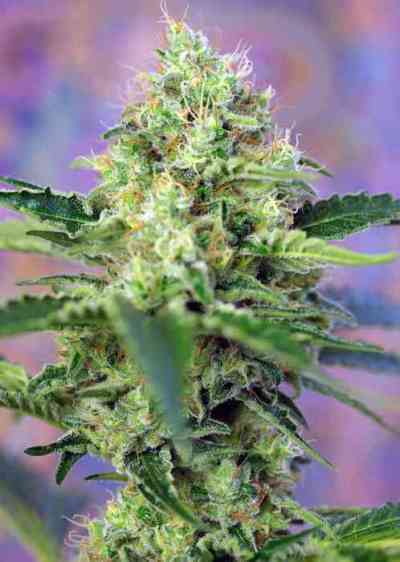 It is the perfect marijuana plant to relax peacefully.